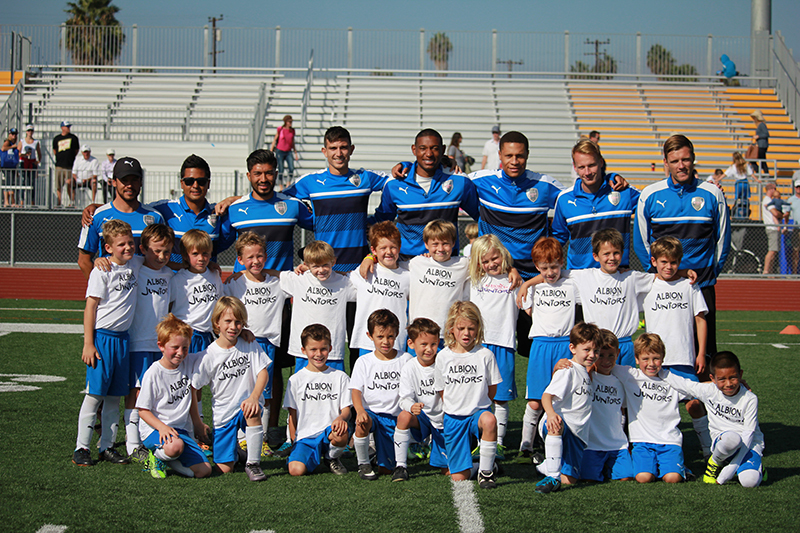 ASC San Diego is meeting High Desert Elite on their home pitch for a special midweek match. Come catch the action at Mission Bay Stadium 6PM sharp! This past Saturday ASC played an unsuccessful bid at home for 3 points against Southwestern Conference powerhouse Orange County FC. The match was action packed with scoring opportunities for both teams. Unfortunately for the home side, OCFC was the only team able to find the back of the net, leaving ASC San Diego with a 0-1 loss. This result did not reflect the match however as ASC had multiple chances to equalize and take the lead as they were able to retain most of the possession throughout the game. 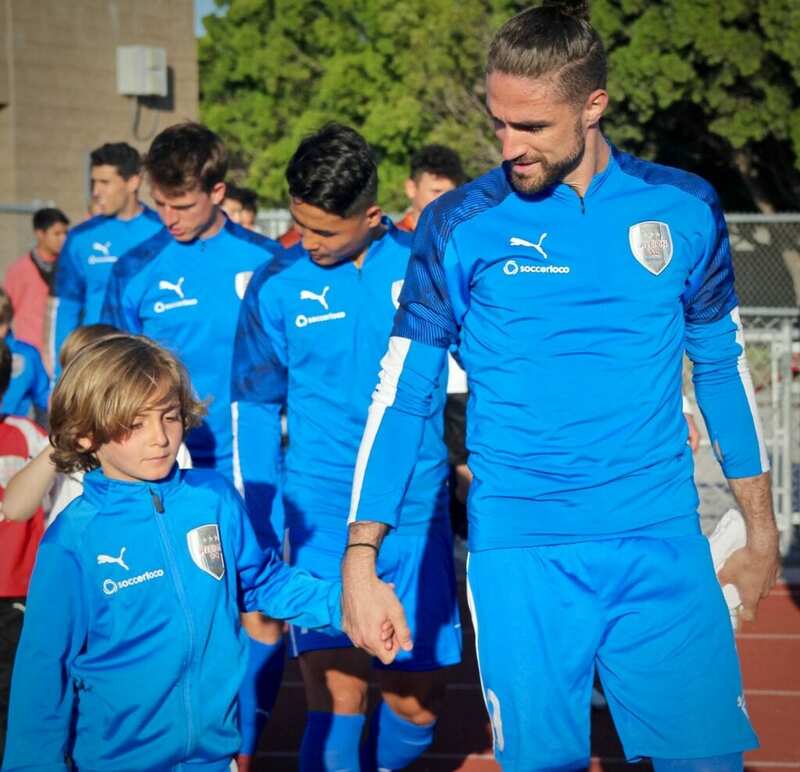 With another match just around the corner, Coach Ziggy and his men must hold their heads up high as they look to secure their 4th win this season against NPSL newcomers High Desert Elite FC. “They capitalized on their set piece and it was enough on the night. However, we have a good group, a resilient group and they want to make amends as soon as possible” – Ziggy Korytoski on Saturday’s matchup versus OCFC. Tuesday’s opponent High Desert Elite FC has yet to pick up a win this season having been outscored 2-16 against NPSL competition this year. 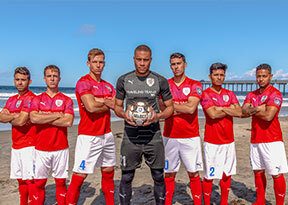 ASC San Diego attackers should be eager to face a defense that has given up on average 3.2 goals per game this season in the their first ever matchup. 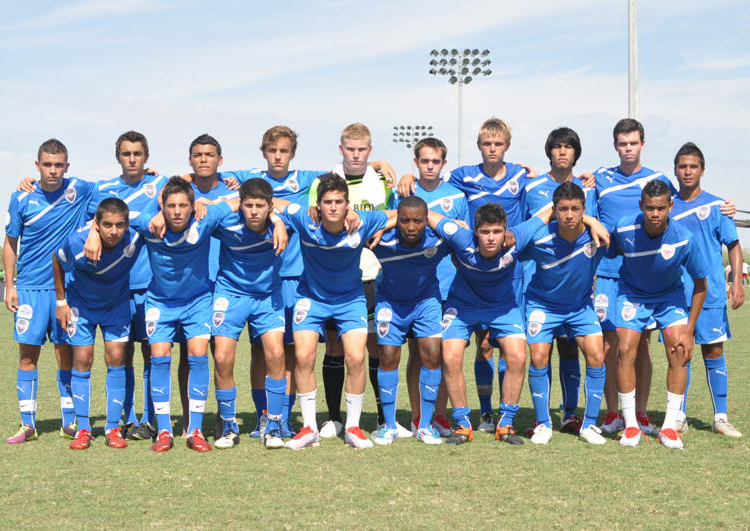 ASC San Diego strives to be an integral part of the San Diego community. As part of this ongoing effort, ASC donates $1 of EVERY ticket sold to all of their home matches to a local charitable group. The partner for this match is Project Concern International. Founded in 1961, PCI is a global development organization that drives innovation from the ground up to enhance health, end hunger and overcome hardship – resulting in meaningful and measurable change in people’s lives. Please visit their website to see a more in depth look at how PCI is working to help change the world at www.pciglobal.org. Meet ASC players after the match ! Woodstock’s Pizza in Pacific Beach (1221 Garnet ave) will be hosting once again a team and coaching staff meet and greet. 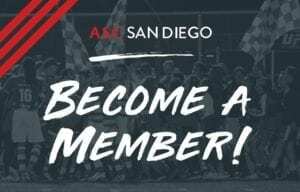 Join ASC directly after the match and mention you are a supporter to receive 10% off your order while you mingle with your local soccer heros.